Ever reliable as you'd expect from this premium producer. De Bortoli pulling on their hipster suit - and I like it. A modern label with easy drinking wine on the inside. 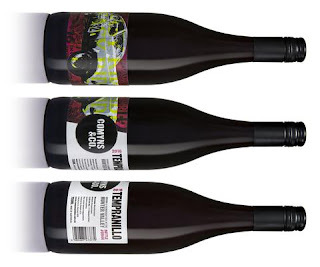 The label for this Spanish inspired wine is a tribute to the colourful laneways of Spain. A leaner and fine boned style of Jaluka. I had to do a double-take at the price offered on the Seppelt site - $17.50 when you buy six! Silly buggers really. Sue Bell is really shaking things up in her neck of the woods in a range of different ways such as sourcing fruit from outside the region in search of premium parcels to crowd funding her effort to get 'off the grid'. I hope to cross paths one day - my efforts in January were thwarted by a dinner she was hosting. Sue seems to be hosting multiple events on her property of late. Ben Williamson from famed Brisbane restaurant Gerard's was on site recently cooking up a storm too. A new label to me from New South Wales' Cowra region. As per the website: Gardner's Ground Vineyard is located within Rivers Road Organic Farms, on Rivers Road in Canowindra (Cowra Region) New South Wales. The farm is a community title property with an organic covenant over the whole area. More than 10% of the community land has been dedicated to native trees and pasture. Replanting of previously cleared land provides a habitat for native wildlife, shelter belts and improves the quality of waterways on the farm and for everyone downstream. This is part of the communities commitment to responsible land stewardship. Vine planting began in 2001 and 14.5 hectares of the farm is under vines with the first vintage produced in 2004. Mr Red - a blend of Tempranillo, Petit Verdot, Shiraz and Cabernet from the Hunter Valley. 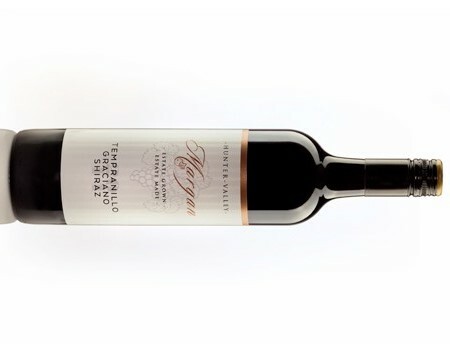 Named after Andrew Mitchell's father Peter McNicol Mitchell, this label is a tribute to a man who arrived in the Clare Valley in 1949 to grow grapes - the same year as Andrew's birth mind you. Deliberately held back for release, this wine is superb drinking and very reasonably priced considering the age under its belt. My first look at this Hunter Valley producer and I like what I see. Coming off five acres in Broke, organic practices are in use. It's hard not to be impressed by the quality coming out of Orange at the moment. Here's a solid Chardonnay for around $20. Good value ticking all the boxes. Bendigo Sangiovese. Never had one - til now. This comes off vines planted in 1999. Fermented in stainless steel on skins for 24 days and then on lees in six year old barriques for ten months. The Good Earth? This should be more appropriately be renamed the Bloody Good Earth. Moreish deluxe, it exudes class and charisma with a street style swagger. If you haven't introduced yourself to the Seppelt range, the question needs to be asked, why the heck haven't you? The wines are consistently high achievers from the entry level such as Chalambar Shiraz to their top end icon St Peters Shiraz and Mt Ida Shiraz. This Drumborg Riesling continues to impress every year and is certainly one of my favourites. I'm yet to find a dud Tassie Riesling. 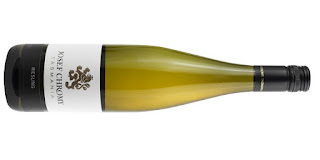 This bone dry example from Josef Chromy ticks all the boxes - another reliable wine. Moscato from the Murray Darling. Perfect for the Mother-in-law who doesn't drink booze. I sat in the Glasshouse Bar in Hobart overlooking the Derwent River sipping on this. A great bar, relaxing views and the Aurora Australis docked beside. A delicious wine to capture the moment perfectly. Barossa Roussanne wild fermented in 100% oak (20% new) and at the mercy of the best Roussanne winemaker in the country - well I think so anyway. Only 150 dozen produced. A Trophy winner at the Royal Melbourne Show 2016. Very much deserved too. Apologies for the stamped bottle pic, it's the only one I could find. Mind you, after winning such an accolade, I don't blame the Pooleys for promoting it. A great little wine this. Bone dry, it's expressive and aromatic as you'd expect. An enjoyable Pinot Gris from Tasmania's Coal River region. 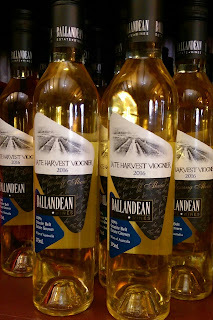 Something a little new from Ballandean Estate. 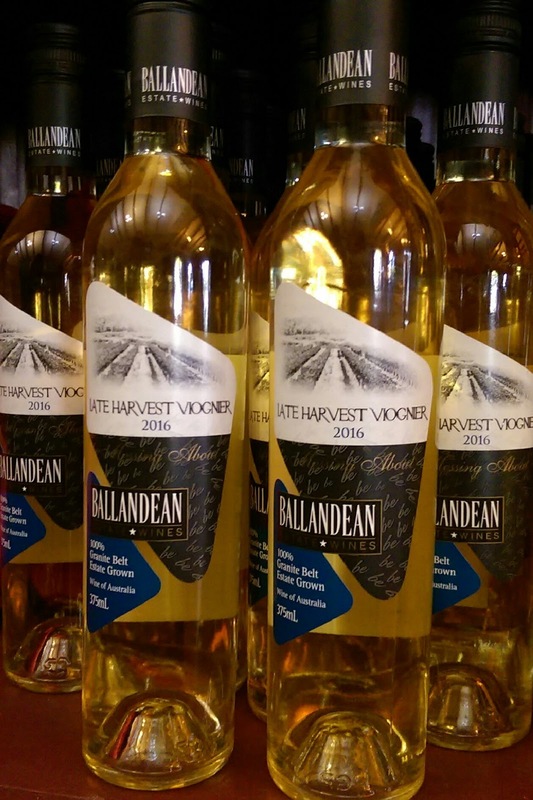 Late Harvest Sylvaner is normally their 'thing' when it comes to dessert style wines, but this Late Harvest Viognier now sits nicely in the range. A superb wine screaming value. Load the trolley up with this bargain. What a terrific example of the Hunter Valley special - Semillon. No where else in the world has this variety taken so well. It's been a while since I've looked at a Balgownie wine. It's been even longer since something from Bendigo has passed the lips. An impressive Shiraz without question. It's good to be back. Perched 600 metres above and off vines nearly 20 years old, here's a fruit forward Shiraz offering good drinking. Heggies Estate is always a consistent performer. Take a whiff and you get a sense you have a serious Chardonnay on your hands. Hand picked, wild fermented in French oak and resting up for eleven months before seeing the light of day. Hello to a new Heggies label. Eden Valley fruit - 'Harvested at night and whole berry pressed' the back label tells me. One of four 2016 red releases from Scott Comyns. He's made a great start to his solo project producing a range of interesting wines. A mate who happens to be a rep dropped this off recently. He told me he had something 'special' for me. This type of comment generally has me ducking for cover - he knows my love (I use that term loosely) for Sauv Blanc and he has form dropping off a bottle of Gossips for kicks - his, not mine. So this Journey Wines Heathcote Shiraz is hand delivered instead - lovely! He had a bounce in his step. I could tell it was something worth looking forward to. And it is. An absolutely delicious drop from a producer I know little about - I love that. Granite Belt Shiraz coming off a small three hectare, dry grown vineyard. A small producer but one with a big heart and impressive cellar door surrounded by native bush, and of course, the odd twisted gum. I lined up two Western Australian Cabernets (though this has a dash of Merlot) from 2015. Gee we are blessed with the quality available in this country for not much outlay. Hard to say no to this. A vibrant Cabernet walking on the balls of its feet. Ready to go now and sure to please. Clare Valley Shiraz coming off a low yielding, dry grown vineyard. A portion of whole bunches were used. Dry grown, hand picked and rustic. A delicious Mataro Grenache (60/40) blend from the Clare Valley. Gee I could drink lots of this. I'm quite partial to Hunter Semillon. Step it up a notch to aged Semillon and my interest piques again. Mind you, aged Semillon is severely underrated and under-appreciated I feel. The freshness here from what once was a young wine has now been rolled over to the aging phase delivering delicious complexity. David Hook is based in the Hunter Valley. This Barbera is sourced from Orange, four and a half hours further west. Named the Lunatiq for two reasons, one of which is what the Tyrrell's were called when they bought a block in Victoria's Heathcote region. Sauvignon Blanc I would drink. Barrel fermented and some personality - now we're talking. Always a treasure. Always on point. A sublime expression. Chardonnay walking tall with poise. Tasty wine. A field blend of three varieties all inter-planted with one another. Planting took place in 2010. Leeuwin Art Series Riesling has reached loftier heights. Every time the Yelland & Papps releases arrive from Mr Postman I'm like a kid in a candy store. I find the winemaking easy to gravitate to. Here we go again. There are only two sparkling Fiano wines in Australian now - this is number two! A more than approachable wine, it's named after family matriarch Majorie Oliver. Excellent packaging too I might add - very impressive. Corrina Wright always wanted to make Champagne she tells me. A hard task when you don't grow Chardonnay, et al. So Sparkling Fiano made Methode Traditionnelle it is. This is the debut wine and Corrina sought the help of Deviation Road's Kate Laurie to mentor her through the process. The new gen Hunter winemakers are bringing back the old Hunter River Burgundy blend - Pinot Shiraz. Clever wine this. d'Arenberg do blends well. This is a combo of Cabernet, Petit Verdot and Merlot. Hello precious. 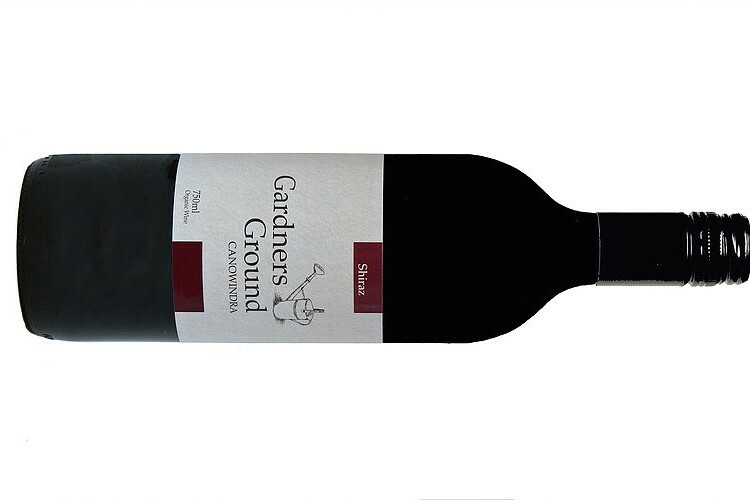 Coonawarra Shiraz on song here. A great wine for a ridiculously cheap asking price. 2016 didn't go down as one of the greatest vintages, that's for sure. A good Chardonnay here but it sits in the shadows of previous vintages. Good value Cabernet here for around 15 bucks. Juicy Coonawarra Shiraz ready to roll. The Alexander Munro range is released at five years. 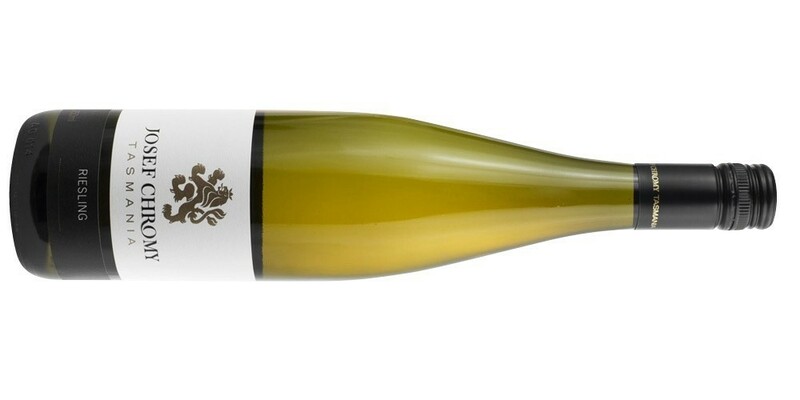 The fruit for this Semillon comes from the Hunter Valley's famed Braemore vineyard.